Lengthy visa processes make it increasing difficult for refugees that have landed in Australia to finally settle. Habiburauman came to Australia by boat in 2009 and is now in his 9th year of successive Bridging Visas with no end in sight. 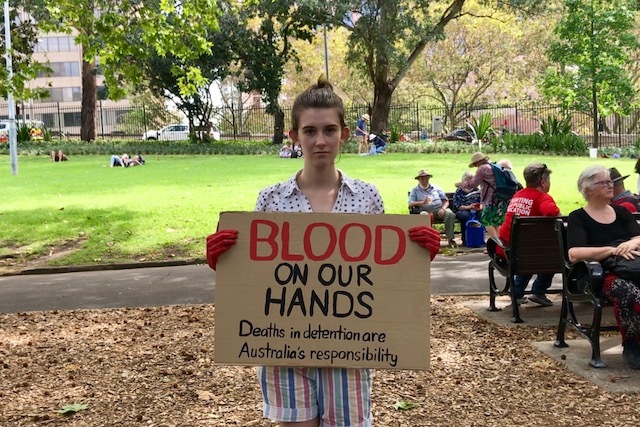 Around the country this weekend, people have gathered to protest the government’s refugee and asylum seeker polices. Is it Peace or the Calm before the Storm for the Rohingya people?